Curator Evelyn Hankins discusses Lawrence Weiner’s A RUBBER BALL THROWN ON THE SEA, Cat. No. 146, 1969 on view in At the Hub of Things: New Views of the Collection. 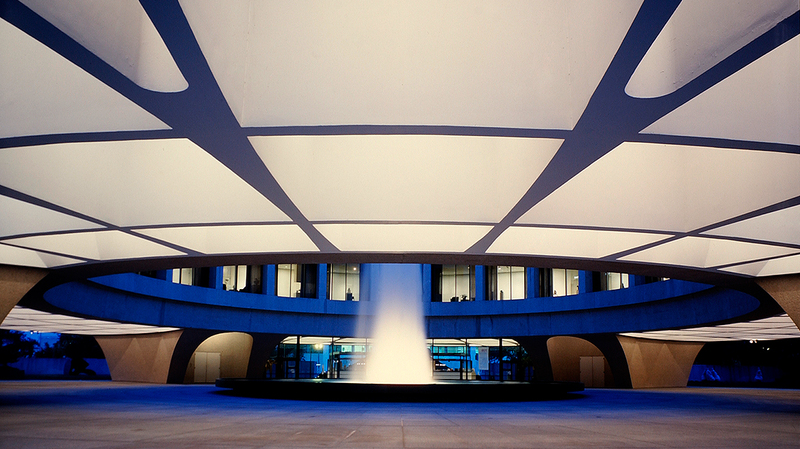 Groups meet at the Information Desk in the Hirshhorn Lobby. Talks are typically recorded for podcast and made available on iTunes U.